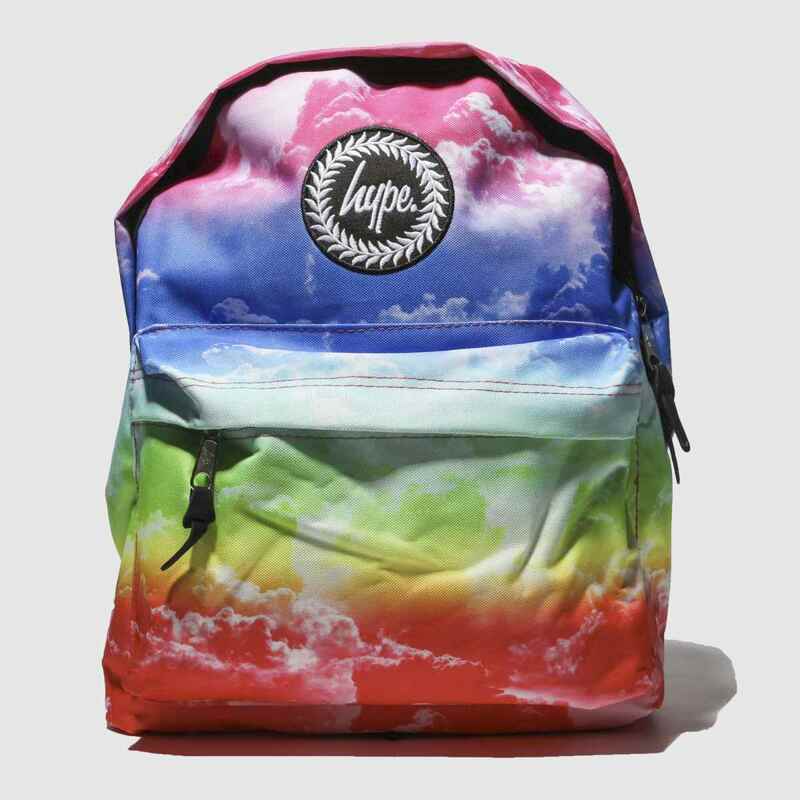 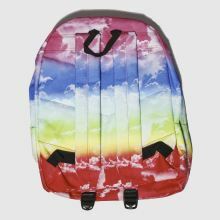 Oozing dreamy rainbow vibes, the ultra-bright Hype Rainbow Clouds Backpack arrives. 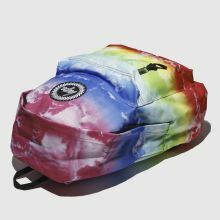 Boasting a rainbow colourway, this secure fabric bag has a front zipping pocket for extra storage while patch branding finishes with a stylish vibe. 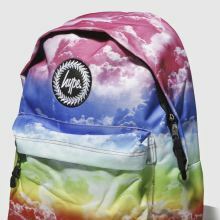 H40xW32xD15cm.